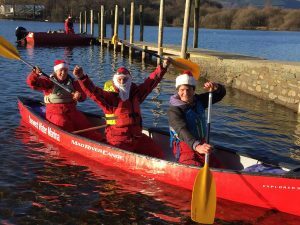 December 1st saw the 3rd Santa Cruz canoe race this is run as part of Keswick Live Advent celebrations. 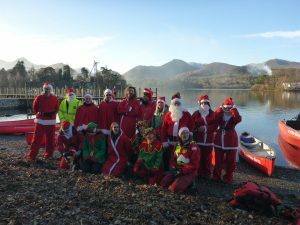 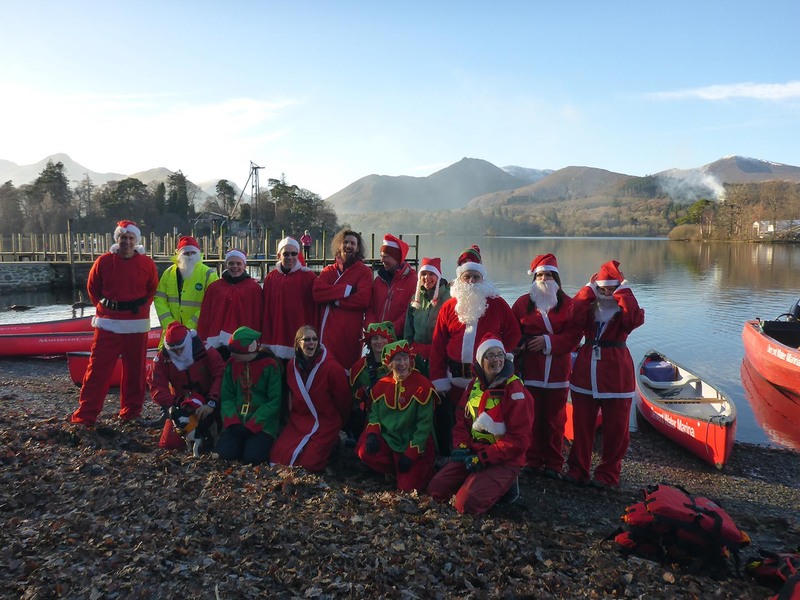 Eight adventurous teams of Santa’s & elves raced around Derwent Isle for the coveted Turkey trophy! 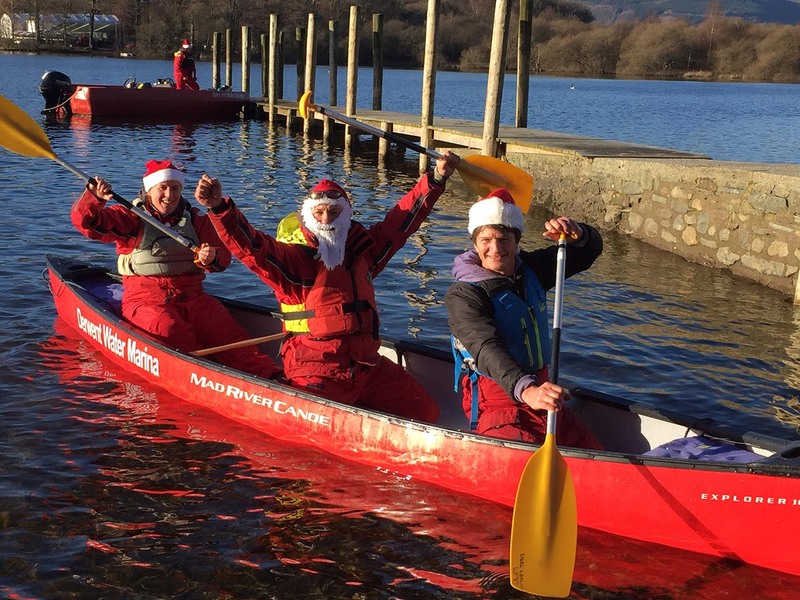 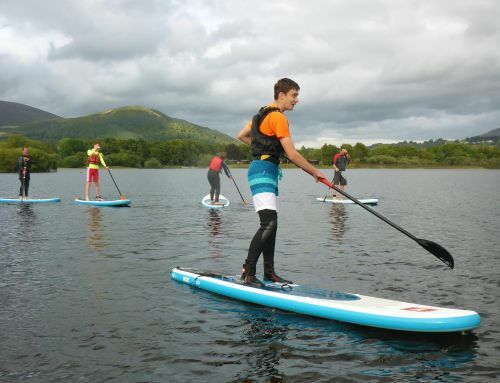 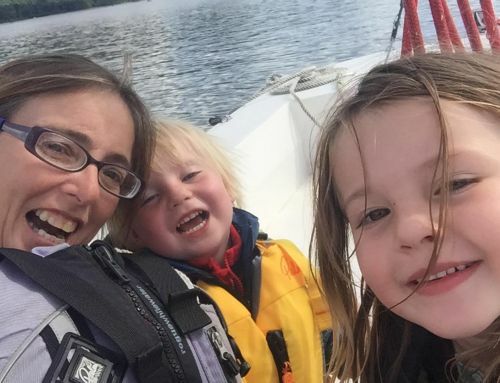 As well as providing the boats and safety cover our team of Cam, Lisa & Andy led from the start & finished victorious.